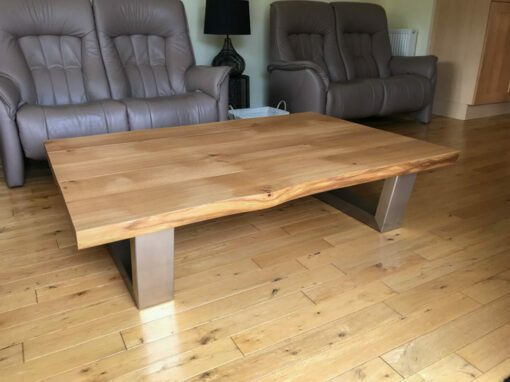 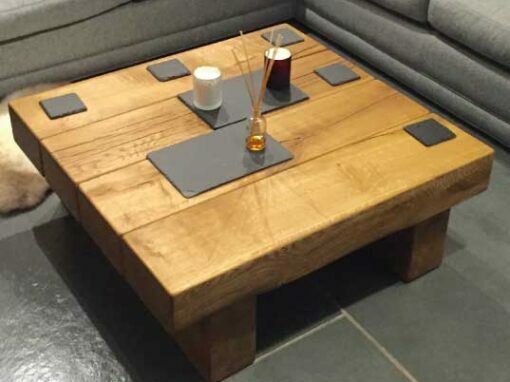 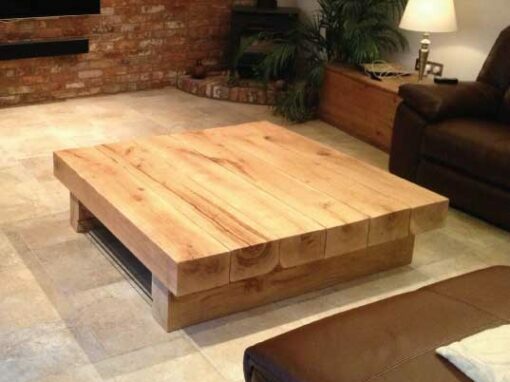 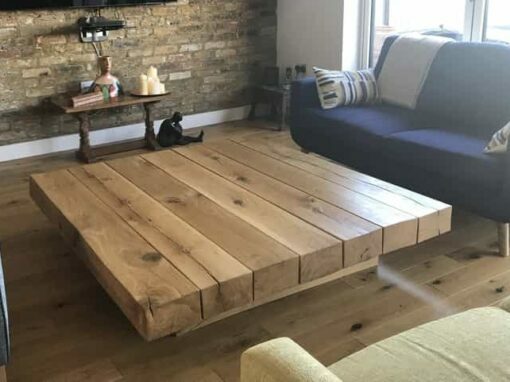 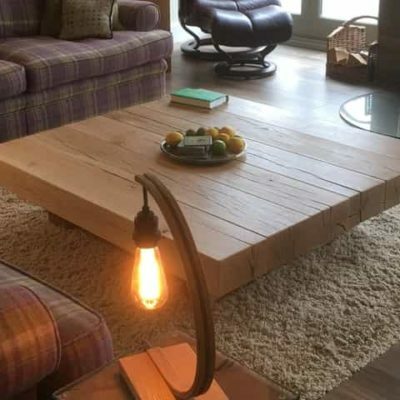 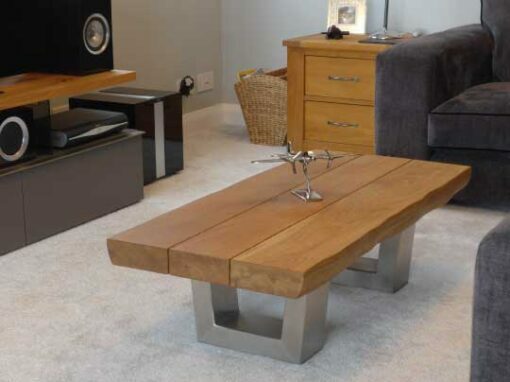 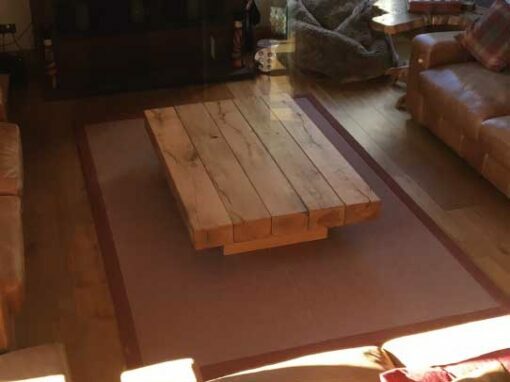 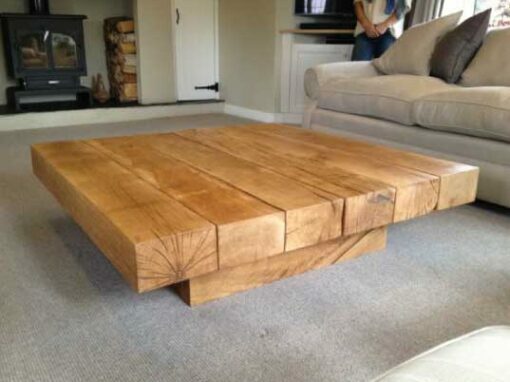 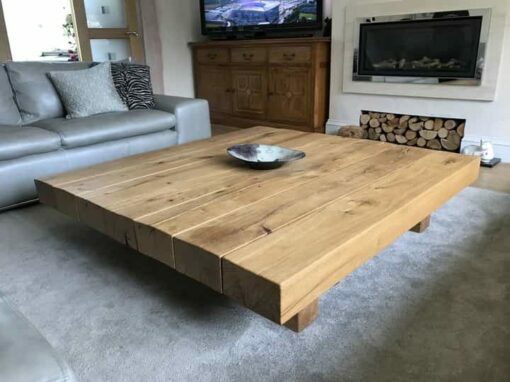 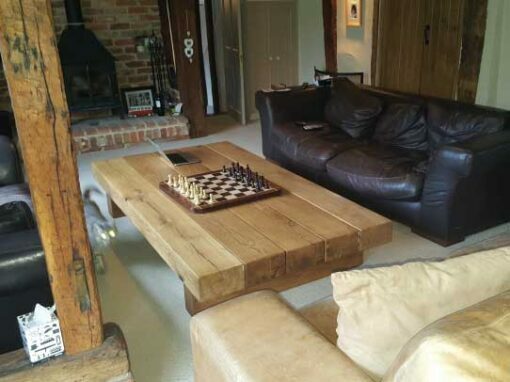 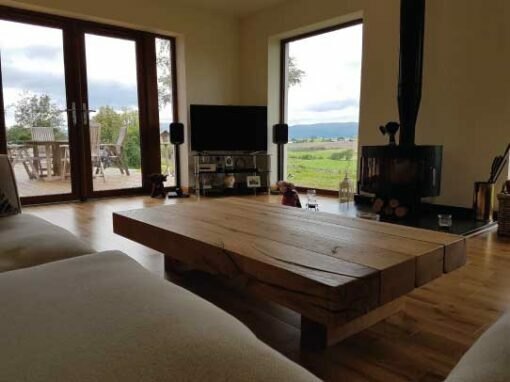 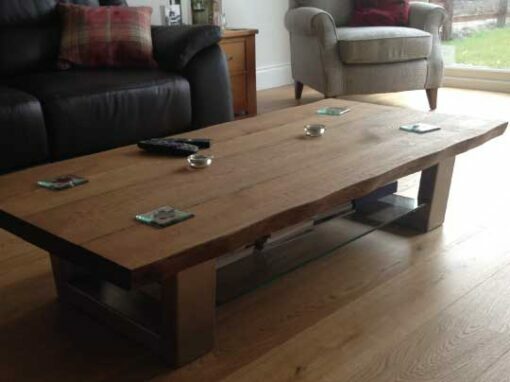 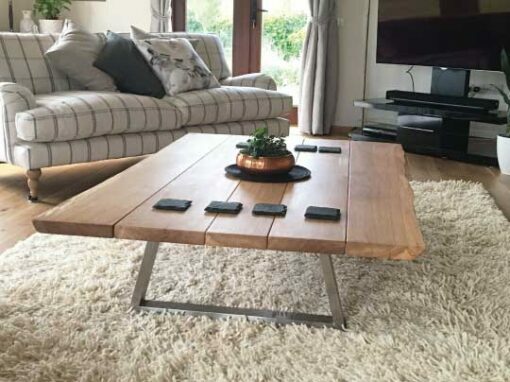 We built this live edge oak coffee table for a newly built house in Scotland. 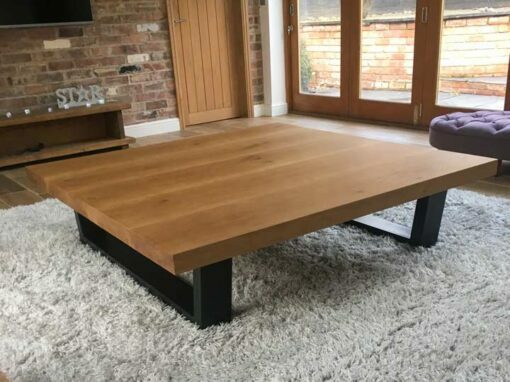 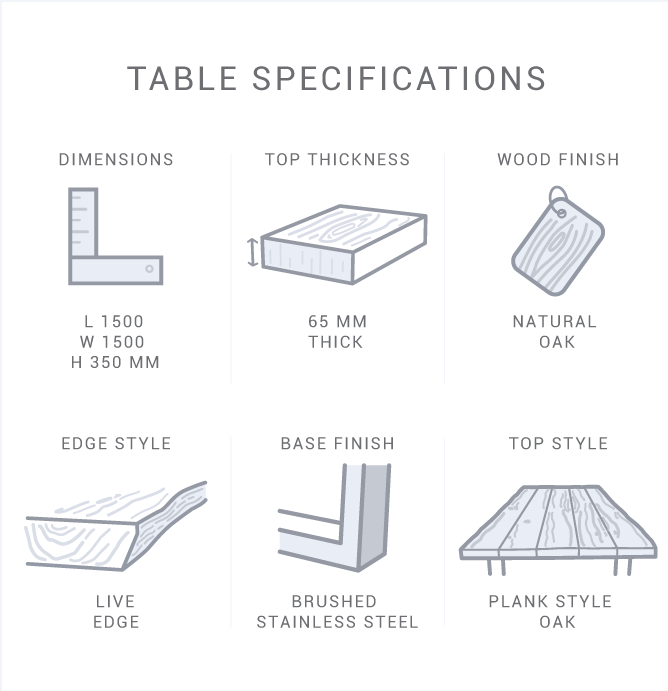 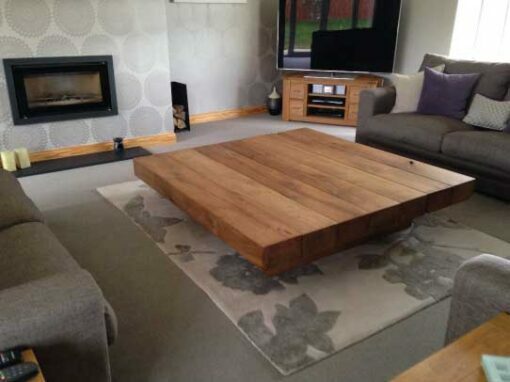 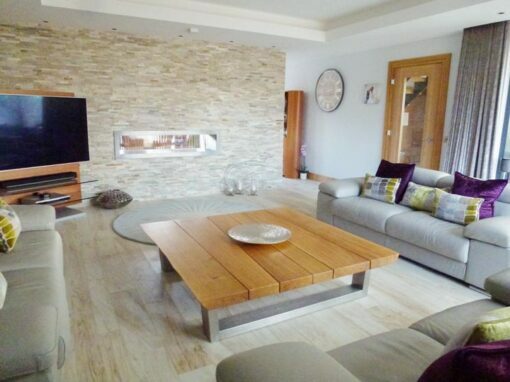 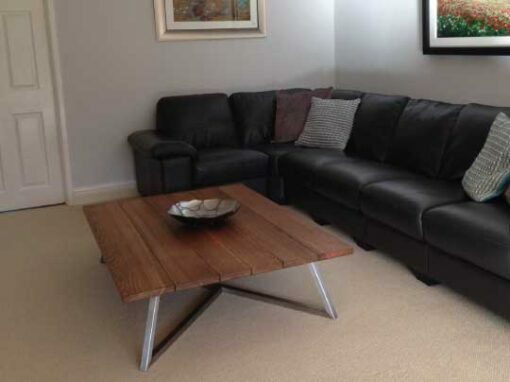 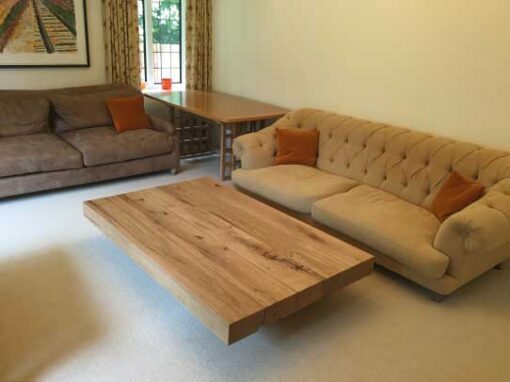 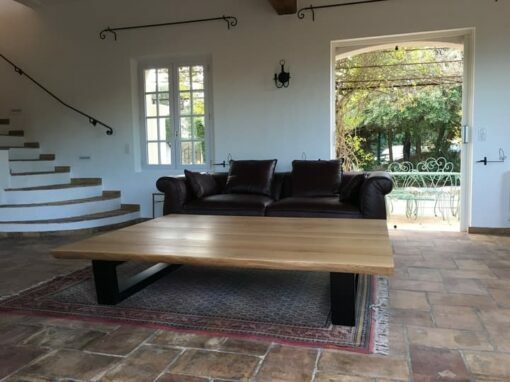 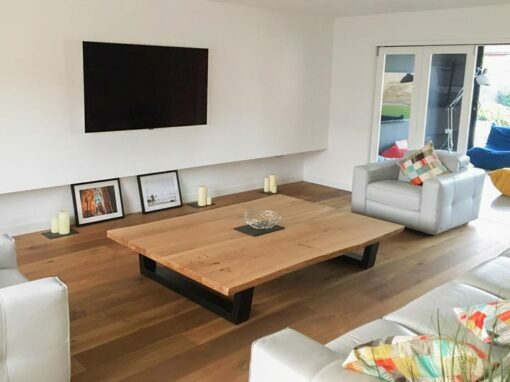 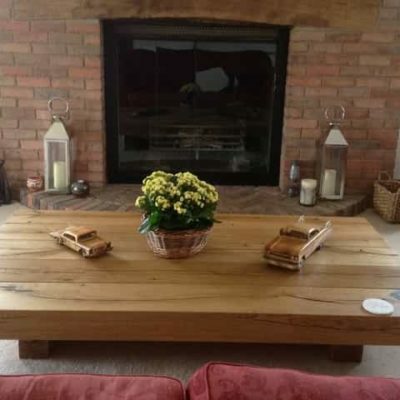 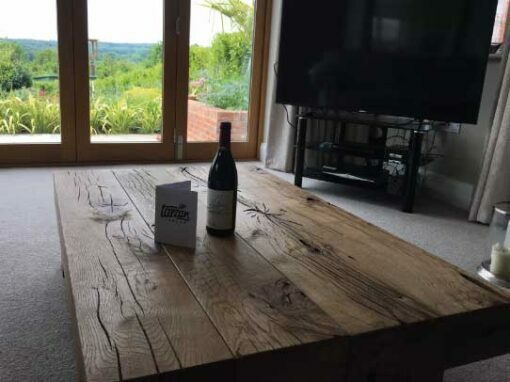 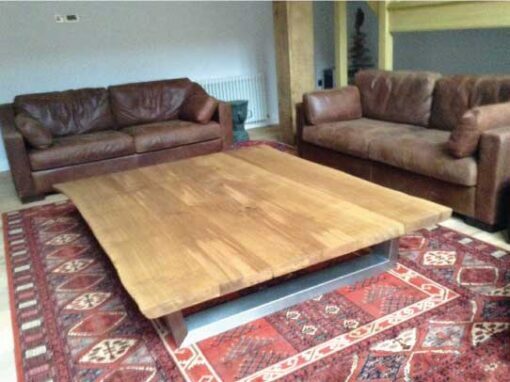 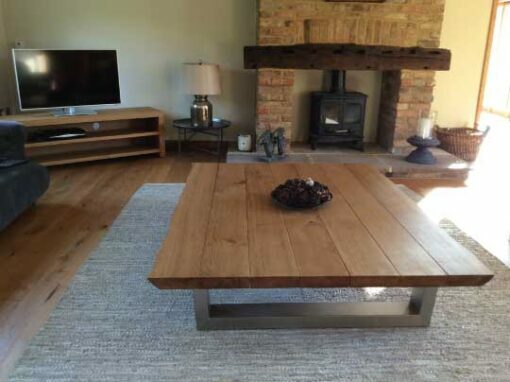 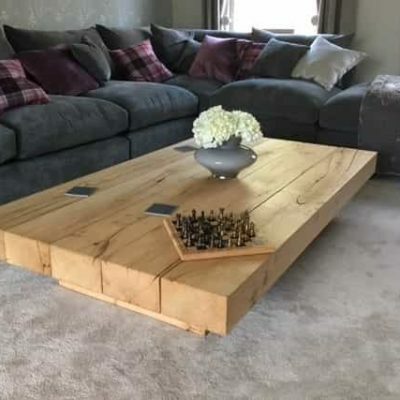 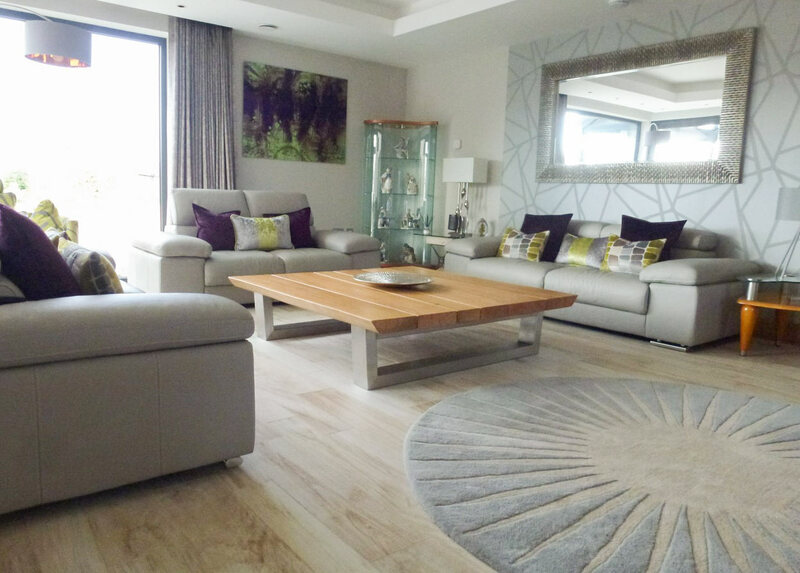 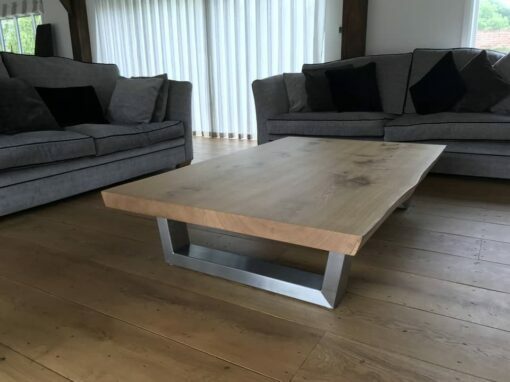 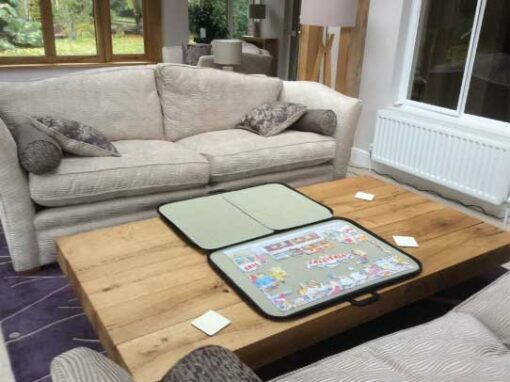 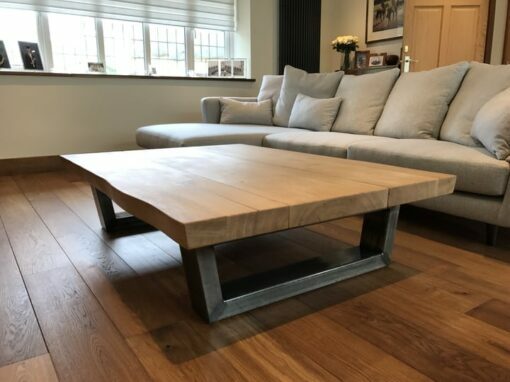 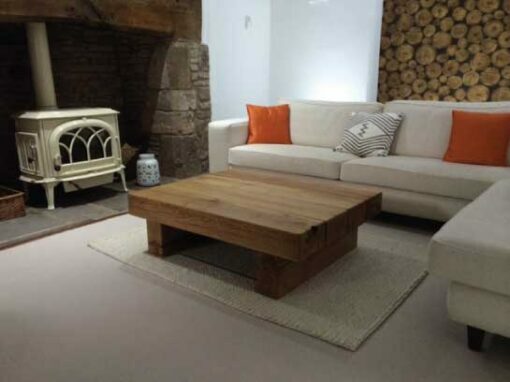 The customer enquired before the first wall even went up, and we worked closely with them throughout the process to make sure that they got the perfect size and style coffee table for their brand new living room. 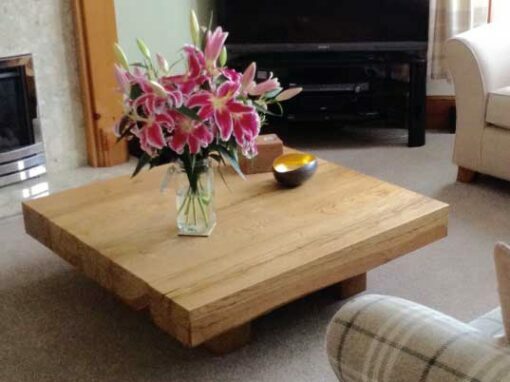 I’m happy to say that they loved the table.